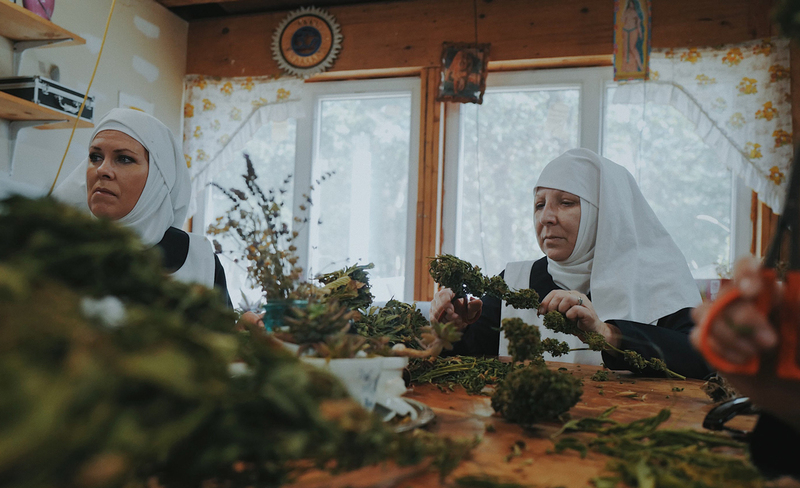 In the town of Merced, California, a commune of activist nuns run an illegal cannabis farm. They use it to make medicine for everything from epilepsy to cancer, fighting against the authorities, the sheriff and local cartels. 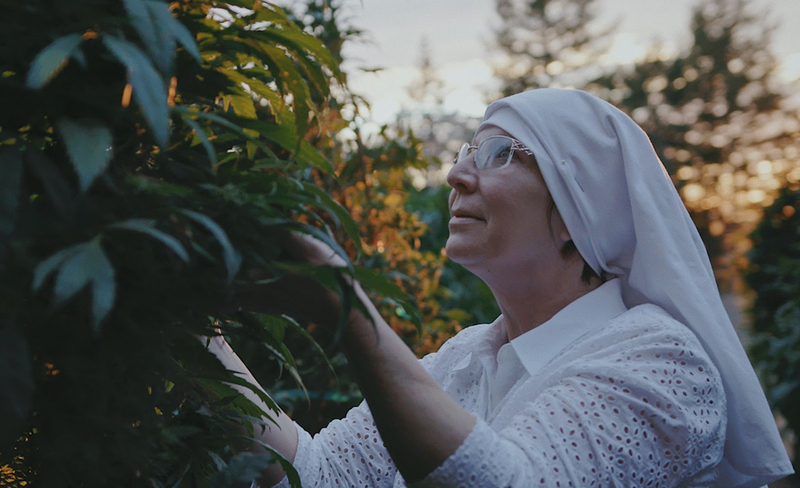 This is the story of Sister Kate, the Weed-Growing Nun. Cheated by her stealing, polygamist husband of 17 years, once high-flying corporate exec Christine Meeusen fled penniless with her three young children as her American dream began to unravel. Determined to make a living for her family, she discovered the lucrative business of cannabis farming and met her calling as founder of medicinal marijuana empire Sisters of the Valley. Shedding her former life, Christine became Sister Kate; on a mission to provide her products to those in need. Fighting off the county sheriff, and protecting her crop from deadly black market thieves, “Breaking Habits” is a story of rebellion, hope and revival. 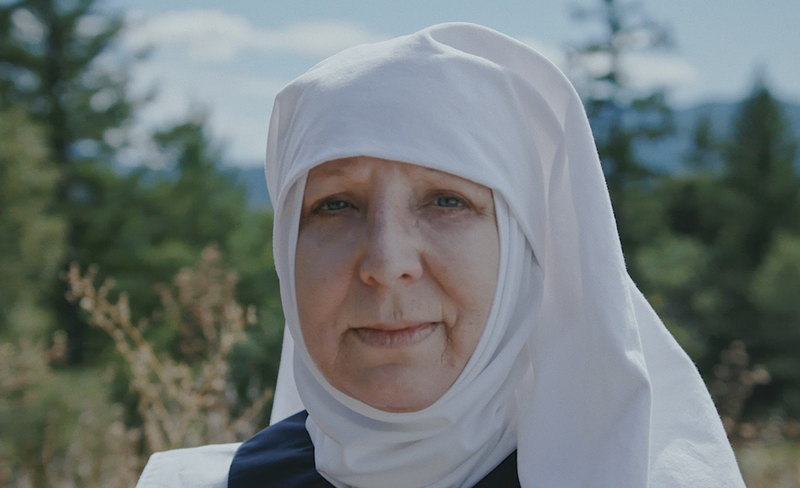 This is Sister Kate’s journey to becoming the head of a fast growing enterprise, a voice for the unheard--and possibly the most controversial nun in the world.